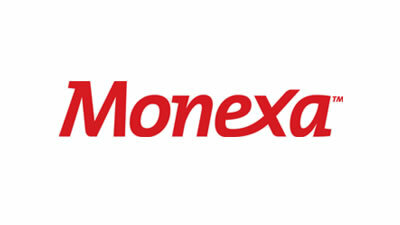 Monexa is in the business of helping organizations improve the performance of their subscription-based businesses. The company provides a cloud-based intelligent billing and subscription commerce platform that offers you complete flexibility to price your offerings in new and different ways. Monexa customers are able to drive top-line growth, improve customer loyalty and simplify billing processes in the most complex of billing environments.